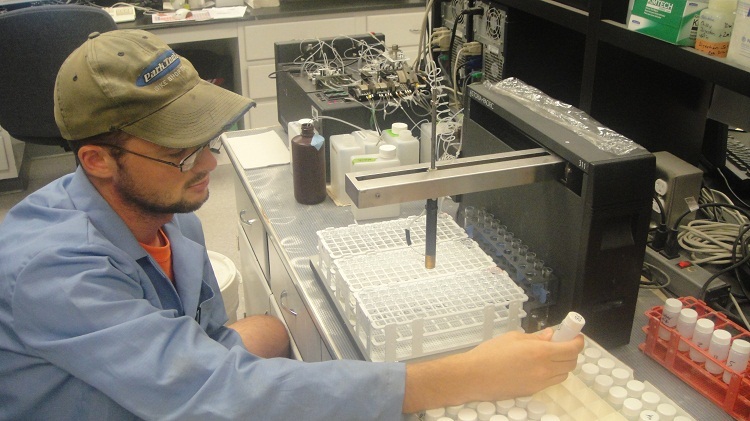 The ANSERV Labs processed a total of 148,000 samples, translating approximately to nearly 750,000 analyses provided through the Labs from 2015 - 2017. The annual total samples analyzed were 46,343, 42,682 and 58,975samples during 2015, 2016 and 2017, respectively. ESTL processes the samples daily and test reports are emailed back to clients in 2 working days from the date of submission.. The ESTL processed 16,649, 18,436 and 16, 323 samples during 2015, 2016 and 2017, respectively. 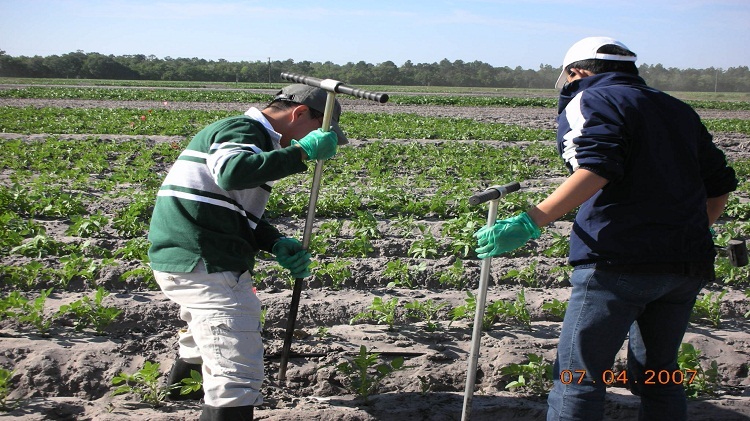 The ESTL has been successfully participating in the North American Proficiency Testing Program (NAPT) offered through the Soil Science Society of America, since 1999. The number of samples submitted and analyzed through the ARL was 26,836, 21,350 and 38,516 during 2016, 2016 and 2017, respectively. 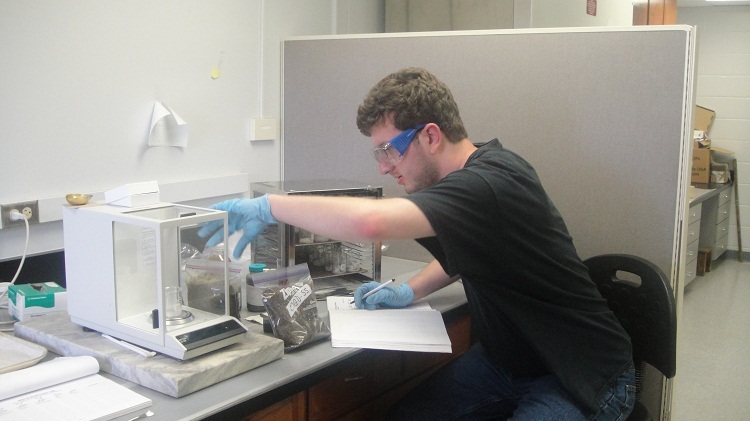 The total number of samples processed through the EWQL from 2015-2017 was 9,290. The EWQL has been successfully operating since 2003, under the NELAC certification, a rigorous national QA/QC program, administered through the Florida Department of Health. 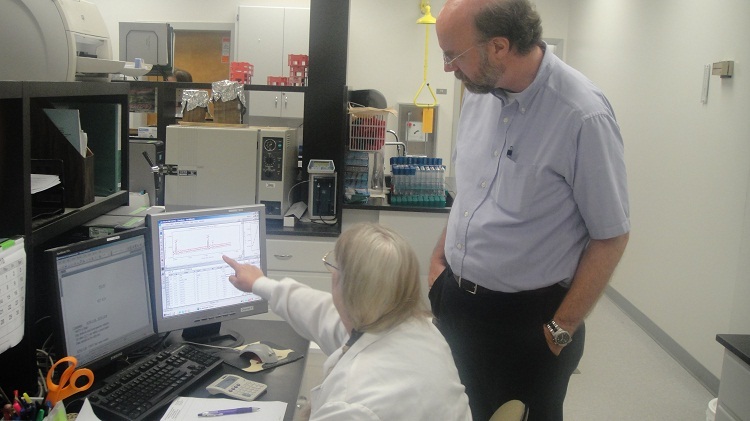 The WTL has been typically processing 200-300 samples a year consistently. The WTL provides comprehensive testing for manures, composts, biosolids and other waste samples, usually for land application as amendments.. The majority of samples are dairy and poultry manures products. 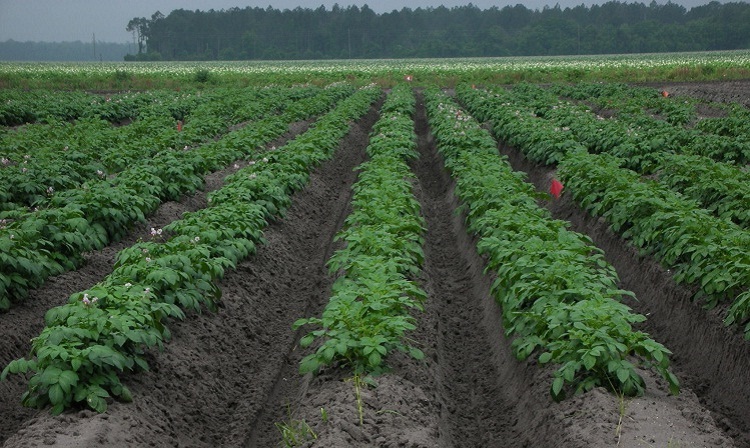 By providing high quality analytical results, Best Management Practice (BMP) producers can utilize manures and composts as fertilizers for specified crops to achieve optimal results.